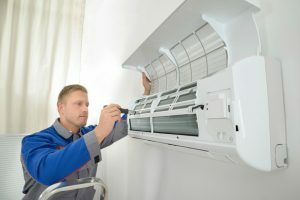 Is your heat pump failing to operate the way you expect? Well, don’t reach for the phone just yet. First, check to see if any of these factors are responsible. If your heat pump is blowing cold air in the middle of winter—and you’ve made sure it’s not accidentally in cooling mode—go ahead and inspect the outdoor unit. If you find that it’s covered in ice, don’t be alarmed. Your heat pump is most likely using a defrost cycle to get rid of the ice. During that time, it may blow cold air.